Dell has announced a new Chromebook. The Chromebook 13 brings premium design and materials in an affordable price. Since the launch of Chrome OS and Chromebooks, manufacturers have had only two ways to compete, premium design or price. Most manufacturers have went with the price by making cheap, plastic, ARM powered Chromebooks. Google’s own Chromebook Pixel has been the showcase to proof that Chrome OS also works with premium hardware and design but the device has been so expensive that nearly no one has bought it. Probably Google didn’t even mean that it would sell well. 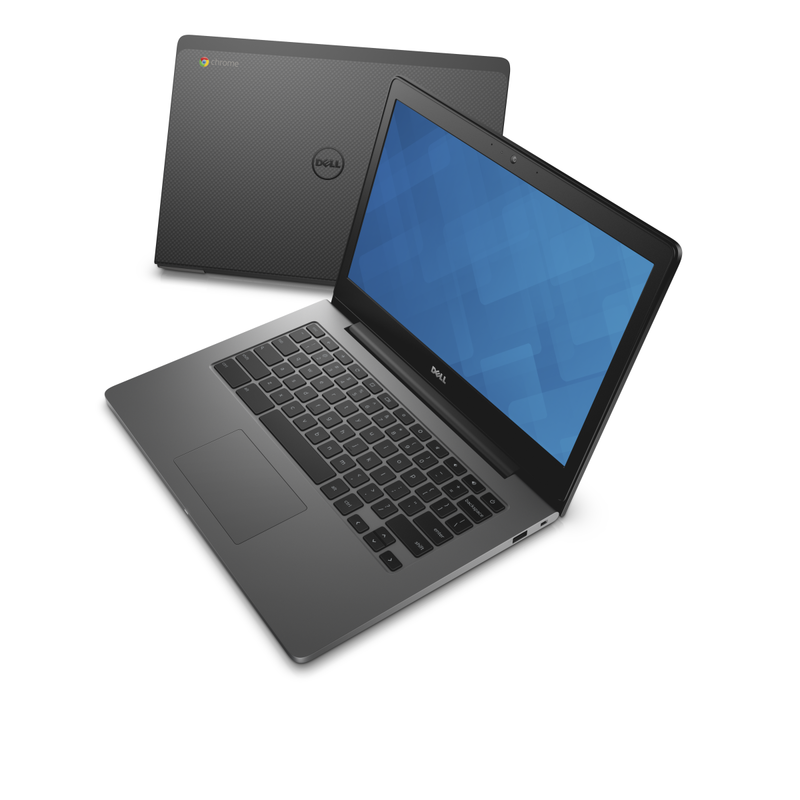 Now, finally Dell is the first to make a compromise between premium and affordable. Dell’s new Chromebook 13 is made out of carbon fibre, magnesium and aluminium. It also packs a 13.3″ Full HD IPS display and Intel’s Broadwell CPU. Prices start at $399 for Celeron CPU, 2GB of RAM and 16GB storage variant. Specs can be bumped up to a Core i5, 8GB of RAM, 32GB of storage and touchscreen. This however also bumps the price up to $899. Dell calls the Chromebook 13 a premium professional Chromebook and that’s right. Premium design and materials will interest the professionals more than the plastic builds. As the cloud services are getting better and better, Chrome OS gets more compelling with its lower prices and very simple, easy-to-use interface. 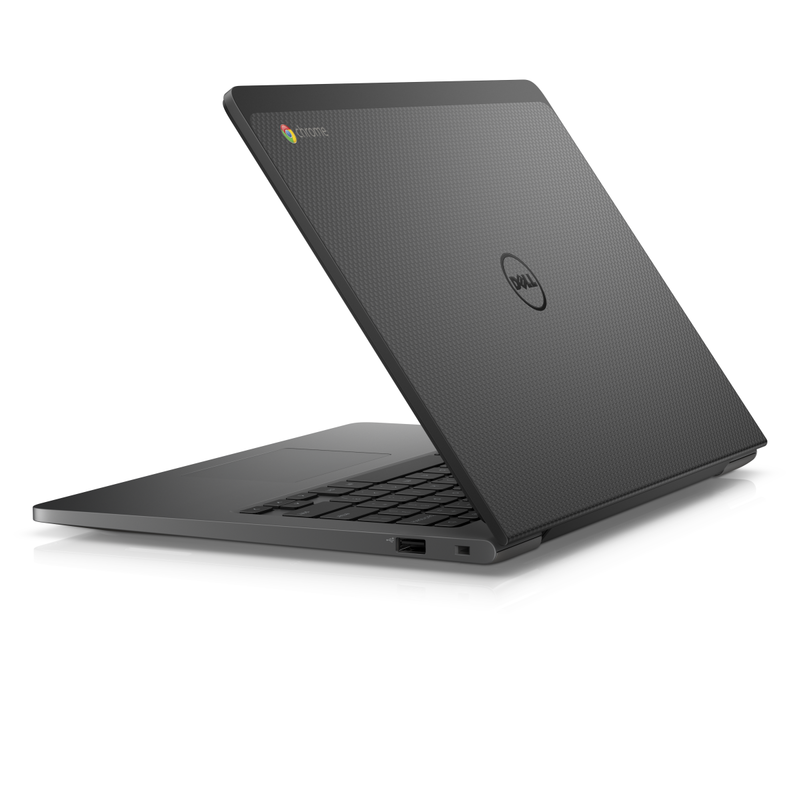 We think that Dell now has the Chromebook to beat. Images are Courtesy of Dell Inc.